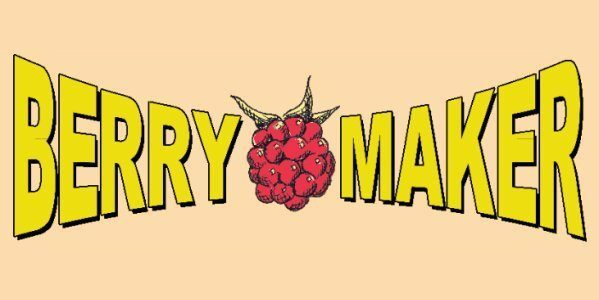 In BerryMaker, you’re the founder and CEO of a biotech start-up company that produces healthy soft drinks made with synthetic biology technology! You’re going to identify and extract useful genes in berries collected from all over the world, and transfer them to microorganisms that will then produce healthy ingredients for you to use in your soft drink production. As the CEO your aim is to stay ahead of the competition with cutting-edge science, deliver an in-demand drink and maximize your quarterly profits! The game mirrors the efforts of the real world to identify genes for useful healthy substances in berries and to transfer them to microorganisms, so they will produce these compounds in fermenters. The real life research and innovation activity that BerryMaker is based on was the European Commission’s FP7 funded BacHBerry project and represented a joint effort of several European and international researchers.